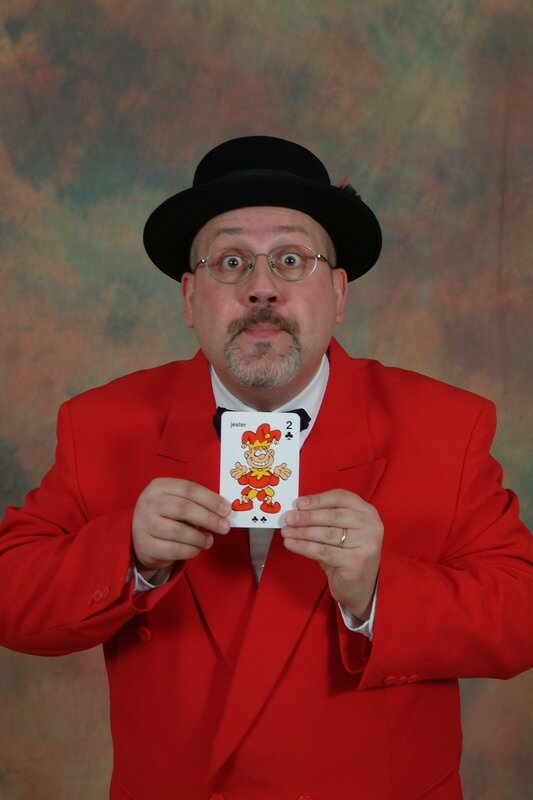 UncleBean has been performing family friendly shows up and down the east coast for almost 30 years! 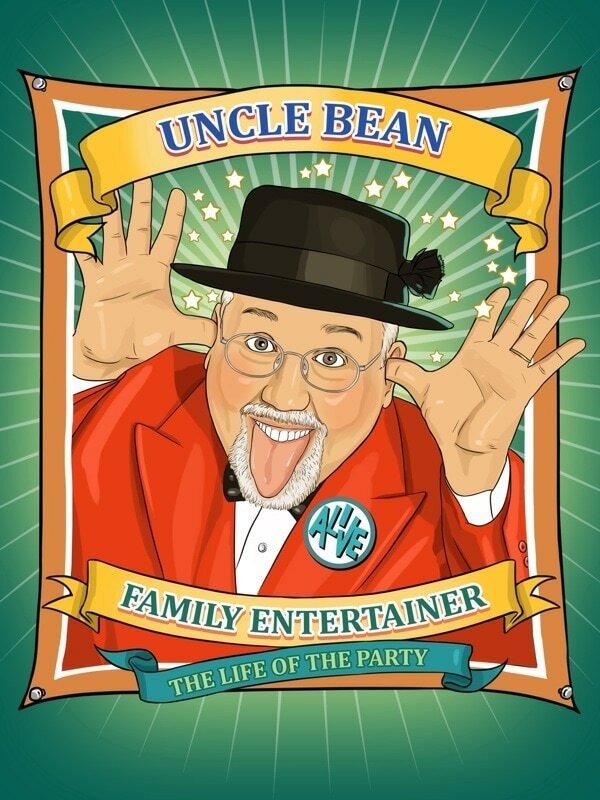 I've had many questions about how I came up with the name Uncle Bean. Well here's the rest of the story. I actually did not come up with the name. It was given to me! When my first niece Sarah was a baby she could not pronounce uncle DeWayne right...and it came out Uncle Bean. And it stuck! Since Sarah there have been 9 nephews and one more niece come along and to them all I am Uncle Bean. Many of their friends even call me UncleBean because that's all they know. 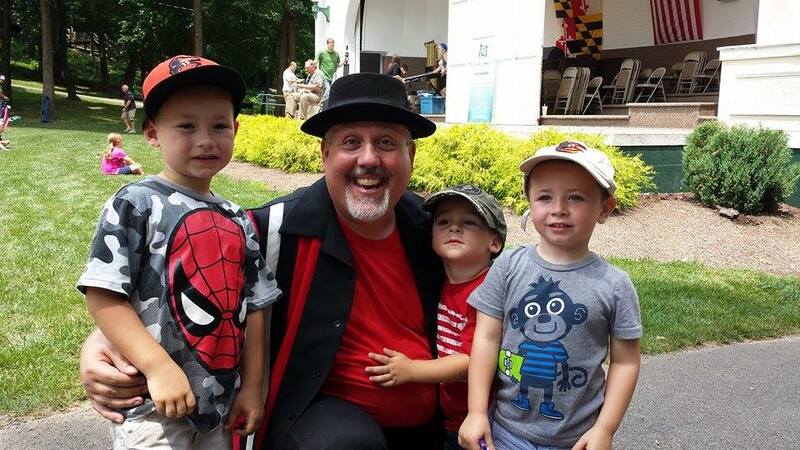 I figured almost every kid needs a crazy uncle who can pull quarters our of their ears. You know the crazy uncle that's always silly and likes to tease you. ​Uncle Bean's favorite form of communication is email! You can email him at UncleBean@comcast.net for fastest response. Or call him at (717) 377-3233 and he will return your call as soon as possible!